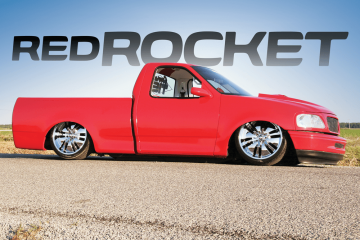 Since the C-10 craze has exploded, it’s difficult to imagine a time when they weren’t so common. 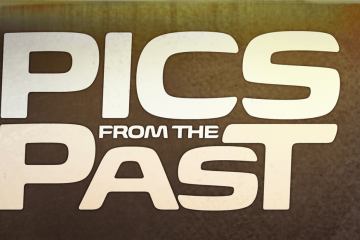 Although some of the C-10 pioneers have been overshadowed by newcomers, back when these innovators were experimenting with classic trucks, modifications were trial and error. Unlike the current scene, there were no off-the-shelf kits to make C-10s wicked cool. These new products are great, but they owe a debt to the customizers who made them possible by building trucks like the ’68 you see here. 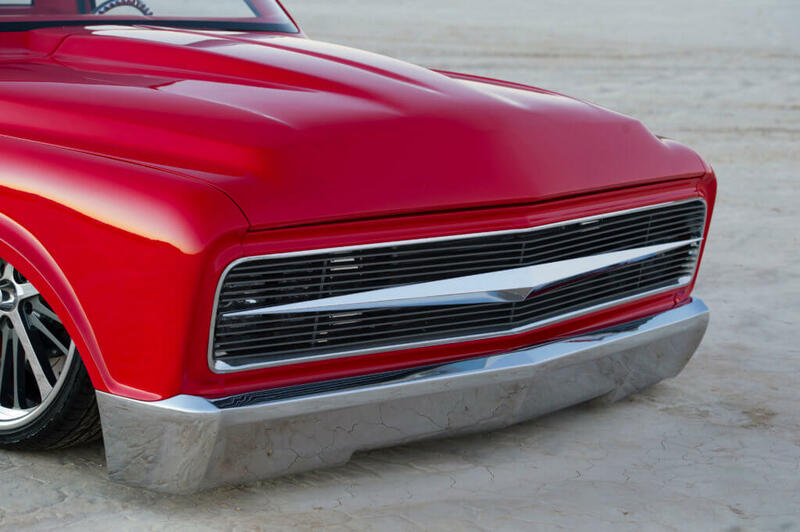 Inspired by the work of Bob Grant at Grant Kustoms, Clint Petree wanted to create a truck that would turn heads. He planned to drop the ’68 on the ground with an airbagged suspension, and then have Bob work his magic on the sheet metal. If you haven’t seen Bob’s work before, we can attest to his serious metalworking skills and his wild imagination. 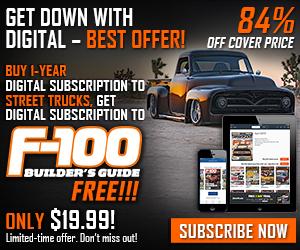 While the truck was at Bob’s shop, the two developed a plan to transform it in the vein of a ’69 Camaro. 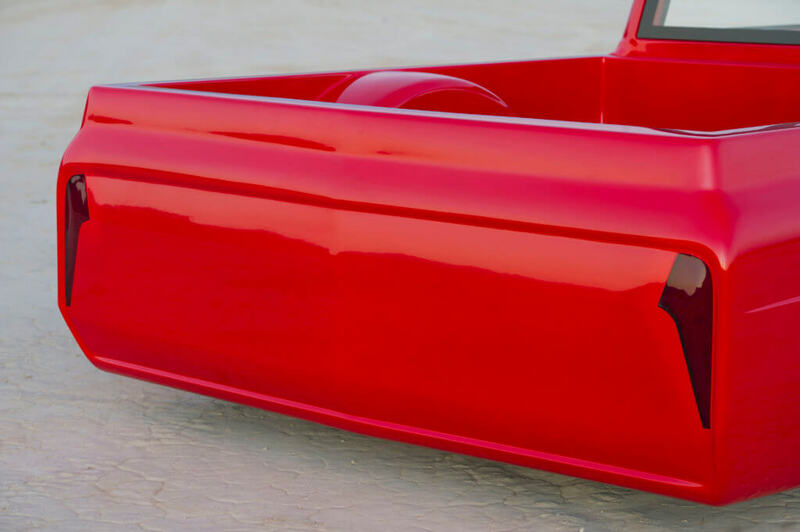 The truck’s lower bodyline was deleted, and the sides were fabbed to resemble Camaro fenders. A new 14-gauge steel and chromed bumper was installed up front, and the grille was opened up by recessing the lights. Then a custom-made solid billet grille was fit into the opening. 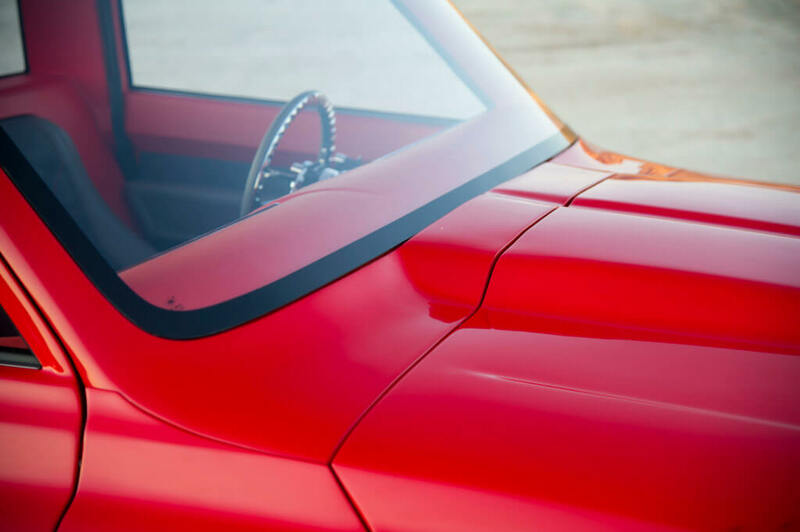 Moving back, the center section of a 2002 Silverado cowl hood was formed to the hood of the ’68. The cab cowl continued the flow of the hood before it was welded solid. The top of the cab was chopped 2 inches and single-piece side glass, flush windshield and back glass were installed. 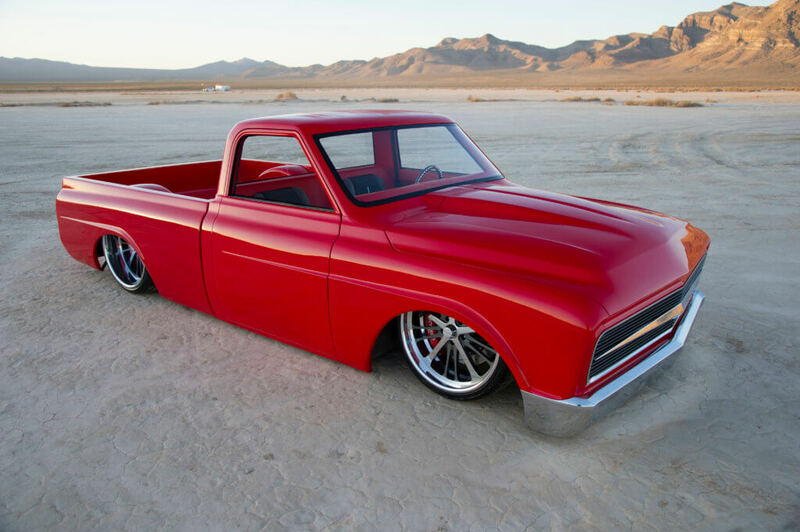 Though there have been many different motors powering this truck, Nick went with an LS3 for the current go around. 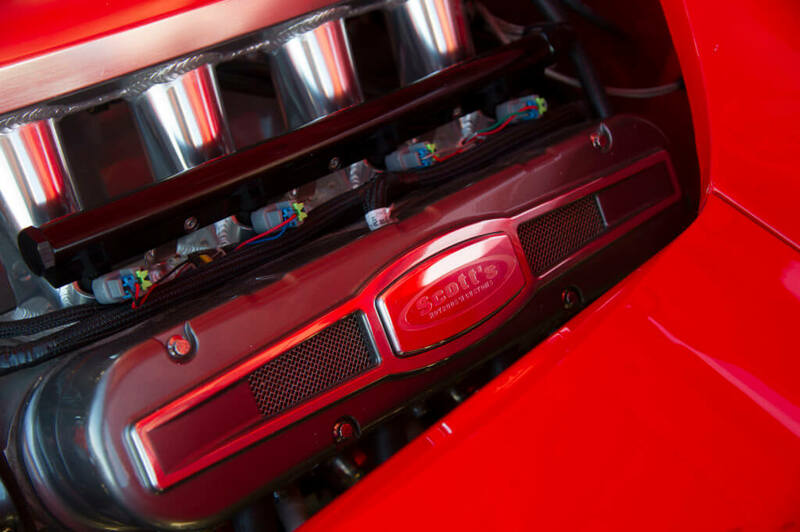 The custom sheet metal cover rids the engine compartment of distracting wires and lines. The theme of the interior is simplicity. The center console flows from the dash to the back wall. 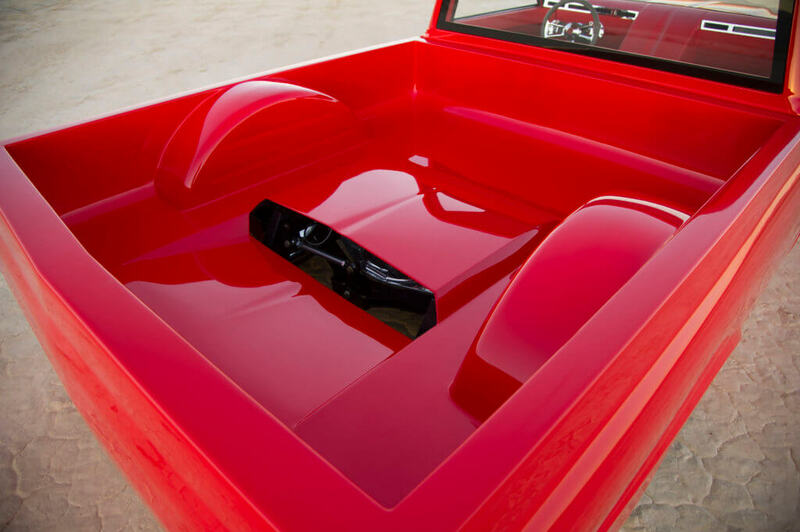 The 2002 Silverado cowl hood lines flow to the custom wiper cowl all the way into the bed. Those 16-inch Wilwood brakes look sick as they peek through the spokes of the 22-inch Intro wheels. One of the smaller body mods includes squared rear cab corners. The bed is super smooth, yet has enough added lines to give it a totally new style. 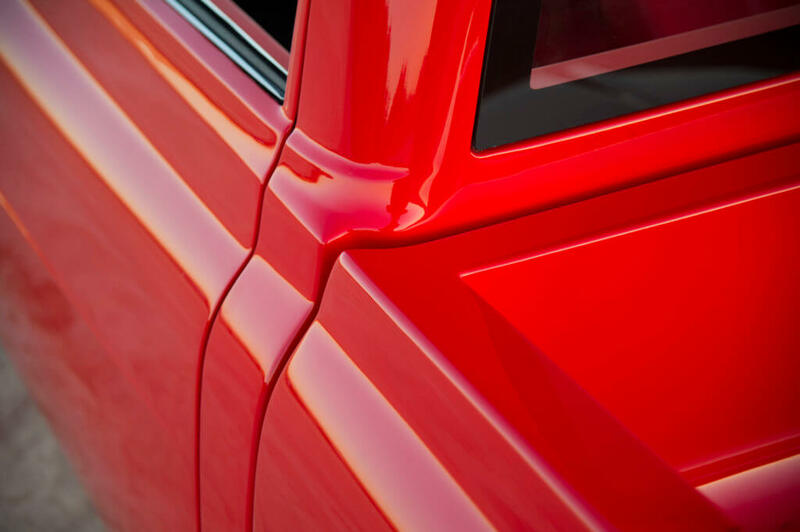 Other modifications include a welded seam on the rear of the cab’s roof, which continues on to the bodyline. The back corners of the cab were squared to minimize the gap between it and the bed. The bed was re-formed with smooth inner walls and custom wheel tubs. The bed floor was also smoothed and the shape of the hood cowl was worked into it to show off the rear suspension. The tailgate was removed and Bob made a custom combo skin with a center peak before welding it in place. The stock rear taillights were ditched for custom versions by Jamie Bridgeman. In the process of transforming the rear, the bed rails were made the same thickness all the way around. Of course, it was all finished off by shaving the usual items like the door handles and badges. 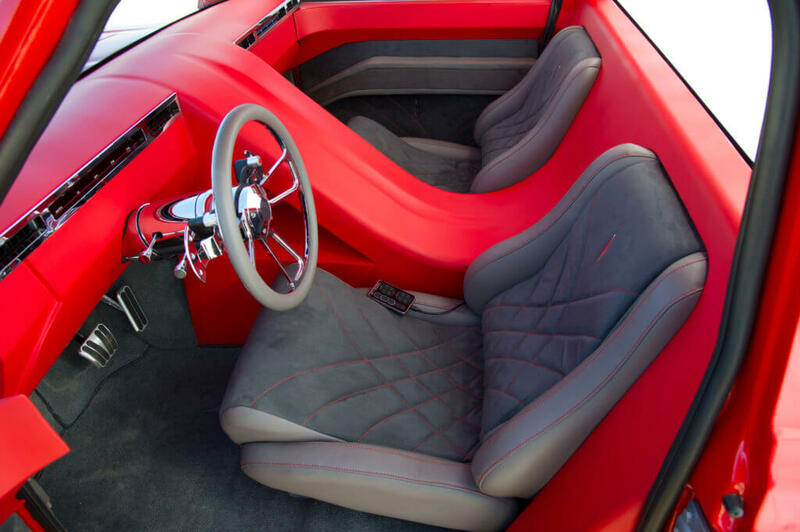 The focal point of the interior is the center console that starts from the smooth dash and runs to the back of the cab. The interior sheet metal was formed around a set of Tea’s Design bucket seats for a modern look. 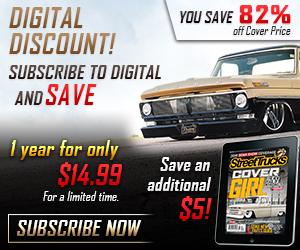 The roof from a spare C-10 was used to create a smooth sheet metal headliner. 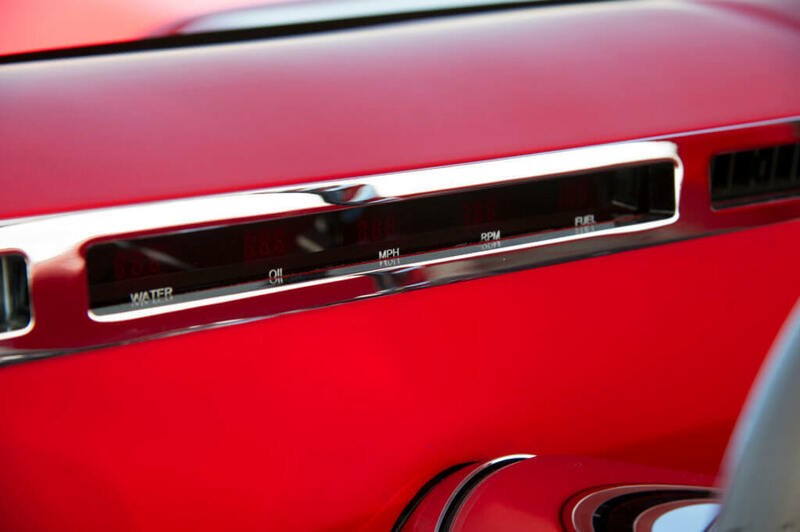 Custom billet door panels and a billet dash bezel were made by John and Harold Laisure to house the Dakota Digital gauges and Vintage Air louvers. The interior was simple and mimicked the look of the exterior. 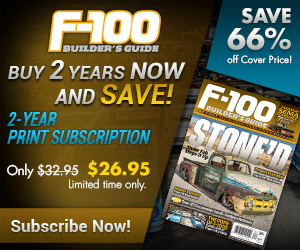 At that point, Clint started showing the truck, which became one of the most memorable C-10s of the mid-2000s. But, its time in the limelight was short because people wanted to see the truck finished. Unfortunately, Clint’s personal and professional life prevented him from doing that. 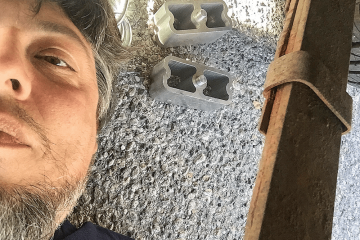 Fortunately, Clint’s longtime friend and former employee at SIC Motorsports, Nick Germano, was inclined to see the truck through to completion. He didn’t want the ’68 to simply fade away, so he exchanged some cash with Clint for the truck. Nick is the owner of Outkast Kustoms, a shop that consistently pumps out show-quality rides. 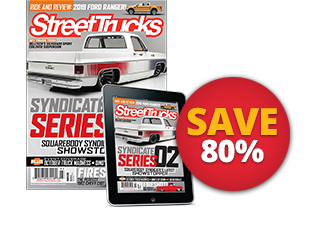 As the cliché goes, the shop owner’s ride is always sidelined in favor of paying customers’, but after seven years, Nick couldn’t wait any longer to finish the C-10. The major push came when he and his then-fiancée, Ally, decided they wanted the truck finished in time for their wedding. The truck made it to the wedding, but not under its own power. 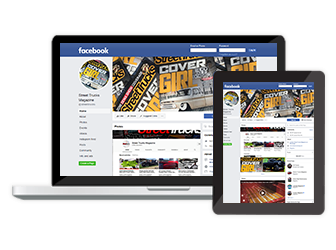 The newlywed couple modified their deadline to the upcoming SEMA Show. Nick finished things up with a few updates, like a modified suspension. Though the rear triangulated 4-link worked great, innovations in front suspensions for these trucks rendered the older version on the path to obsolete. 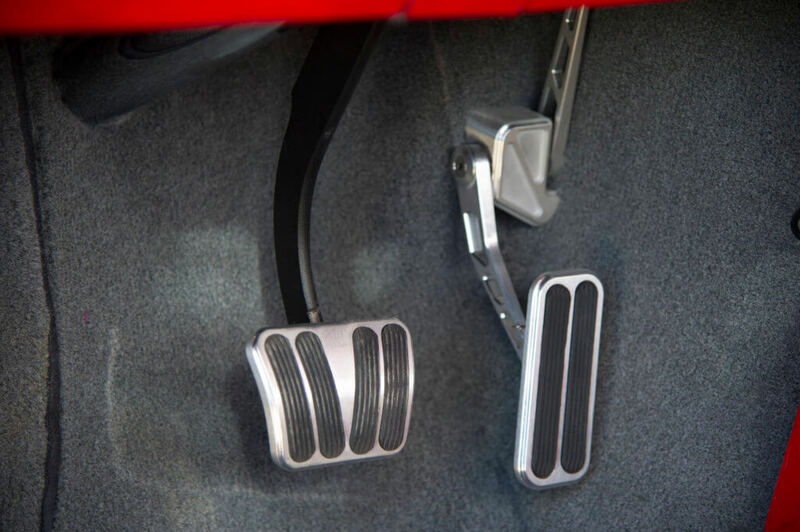 He implemented Choppin’ Block’s IFS airbag system, and then a modern Chevy LS3 with Holley Terminator wiring and controller was thrown into the mix. 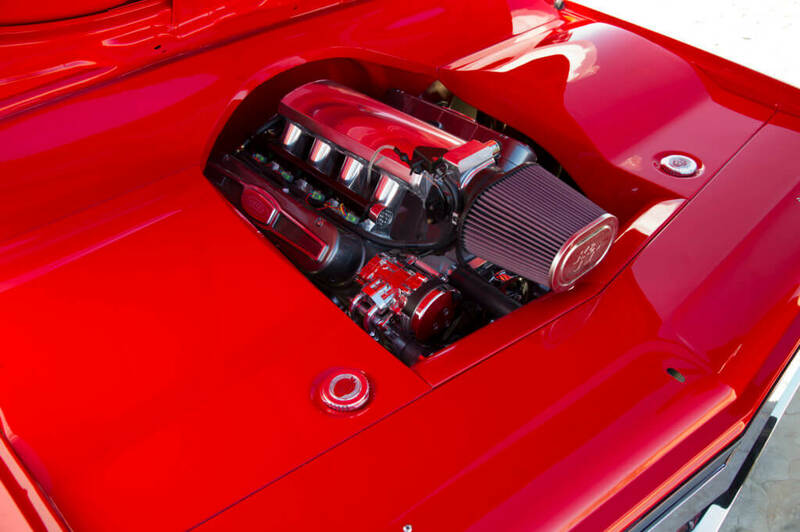 It was topped off with an aluminum intake manifold and Scott’s Hotrods & Customs valve covers. The truck received some bodywork before PPG Toner Red was sprayed. King Kustom Kovers redid the upholstery in leather and suede. 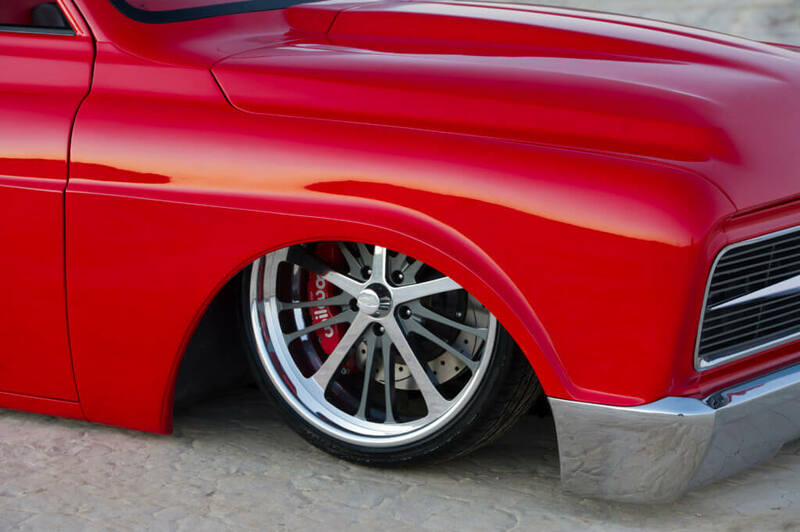 The final touches were upgrading the brakes to 16-inch versions from Wilwood and adding a set of 22-inch Intro Raider billet wheels with Pirelli rubber. At its debut, the truck blew people’s minds. Though the scene has expanded, the older project has come out on top and shocked newbies. Unfortunately, it was recently damaged and is currently under repair. 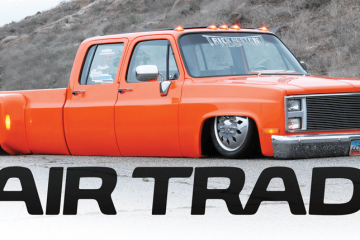 Along the way, Grant Kustoms has already made some additions to it, and the truck will be back on the show circuit soon.